So you want to work with elephants or other wildlife. The first thing to understand is that no matter what job you get, spending one on one time with the animals you work with, is not necessarily how you will spend the majority of your day. If you are a caregiver, you will spend the majority of your time cleaning, mucking up, keeping records, pressure washing, making diets, building enrichment, and that sort of thing. It is wonderful to be around elephants, it’s pretty indescribable, and if you are willing to do all of the grunt work, it’s absolutely worth it- just remember, there is a lot of grunt work, and both hay and elephant dung are pretty heavy. The same goes for almost any animal job; as a wildlife researcher you will spend hours in the field just watching and waiting and as a veterinarian, your time will be filled with researching, diagnosing, prescribing treatments, etc. The work can be more rewarding than anything else you can possibly do, but it is still a lot of work. The second is there are a lot of different ways you can work to help elephants (and other animals). You can major in the appropriate sciences to become a caregiver, zookeeper, wildlife biologist, conservation officer, or wildlife photographer. You can also go to veterinary school to work with wildlife or exotics, you can go into environmental education, become an animal welfare lawyer, or get an applied associates degree to become a veterinary technician. Each job lends to the protection of elephants in a different way. The work can be more rewarding than anything else you can possibly do, but it is still a lot of work. Story with animal-related jobs– not just exotic and wildlife. Questions and answers about what field to go into, what majors, what requirements, training and many other questions you may not even realize you should have the answers to when deciding on working in the animal field. At different points in your life, there are different ways you can help prepare for a job in the animal field. In high school, taking a challenging math and science curriculum (biology chemistry, physics, calculus, etc.) is the best preparation for college-level math and science courses. Begin to evaluate the career or career field that best matches your interests, abilities and personal characteristics. Talk with people in the field; conduct information interviews (see your school career center or guidance counselor for information on how to conduct this type of interview). Explore a field of interest to you; locate and read occupationally-oriented books, literature, job descriptions, professional journals etc. The web is a great place to find all sorts of information, articles, and sources to help further educate yourself. If you know where your ideal job would be, you can always go to their site and check for job listings, see what requirements they look for, and use that information to shape how you proceed. Make sure to look at negative as well as positive aspects of a job, and make sure you can live with them. Working with animals can sometimes be a 24/7 job, animals don’t take holidays or weekends, so someone must always be there to take care of them. And make sure to explore more than one option, you may find as you dig deeper that your second choice actually resonates with you more. These are some of the major colleges in the US, but not a list of all of the colleges. Many local community colleges also offer 2-year vet tech programs. Contact your local schools, or visit their website to see what they offer. This website has a listing, with links, of veterinary colleges in the US and around the globe that takes you directly to their vet program page. In college, courses in microbiology, physics, zoology, botany, anthropology, organic and inorganic chemistry, biochemistry, and genetics are suggested or required in most animal-related degree-granting programs. Internships are also great while you are in college, you may have to give up your relaxing summer vacation, but you will gain experience. And then there’s always graduate school, where you can decide to pursue a master’s degree or Ph.D. in zoology, wildlife management, anthropology, or a similar field, or a DVM (Doctor of Veterinary Medicine). Veterinary educational options involving wildlife are plentiful at UC Davis. Options include a DVM degree with an emphasis in wildlife health, a 2-year post-DVM Masters degree focused on wildlife health and epidemiology, and a post-DVM residency in zoo medicine and pathology. The Tufts Wildlife Clinic affords veterinary students the opportunity to work on over 1600 native species patients each year. If you are looking more into going into wildlife conservation or biology you might want to research books by either Dr. Joyce Poole or Cynthia Moss, both who have spent a large portion of their lives researching and living amongst elephants in Africa. 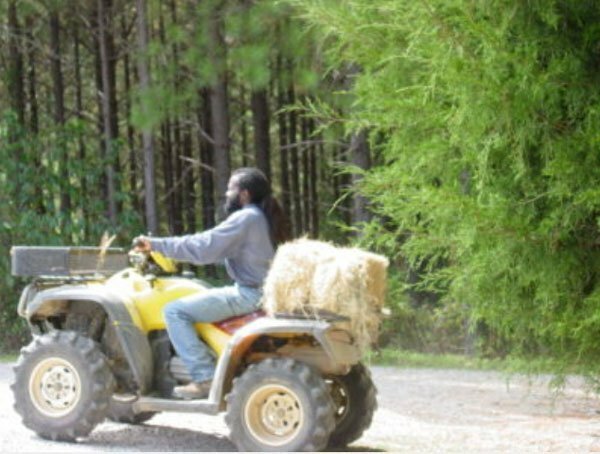 Depending on what field you want to go to, and your location, you may be able to get a part-time job (maybe not working with the animals themselves, but to gain experience and get your foot in the door) or volunteer for work to get a feel for the field. Don’t forget, your high school counselors can be a great resource, they may already know of work or volunteer programs, someone you can speak with in the field, or college programs that fit your needs. Hands-on experience is nice but in the animal field, observation is invaluable. Observation brings a lot of knowledge with it if you try not to impose your own feelings on things and instead really sit back and observe what is going on around you. If done properly, you will learn more from simple observation that you ever thought possible. If you are unable to do 4 years of college, but still want to work with animals, you may want to look into getting a 2-year applied associated degree as a veterinary technician. Many zoos and other facilities have veterinary technicians on staff, some are even caregivers as well. The more knowledge you bring to the table, generally, the more likely someone is to hire you. The IWRC– education and resources for wildlife conservation worldwide. A list of job openings and volunteer opportunities in zoos. With elephants specifically, some areas you may look into are foot care and foot health- with foot disease being the number one cause of death in captive elephants, knowledge in this area is a big plus. is another huge skill to have when working anywhere reputable with elephants. You can search for articles on the topic but a good basic book for this is “Don’t Shoot the Dog”. This is a basic training book, it is not geared towards elephants, but it will allow you to learn about bridging and many other aspects of training that you will use in Protected Contact (the elephant management system where there is always a physical barrier between you and the elephant). 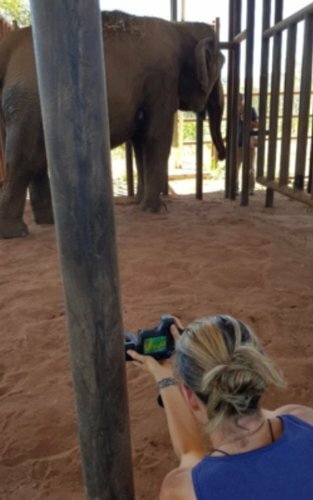 Or you can see about shadowing a trainer that uses clicker training on dogs, it is the same concept, and some trainers even use clickers with elephants. 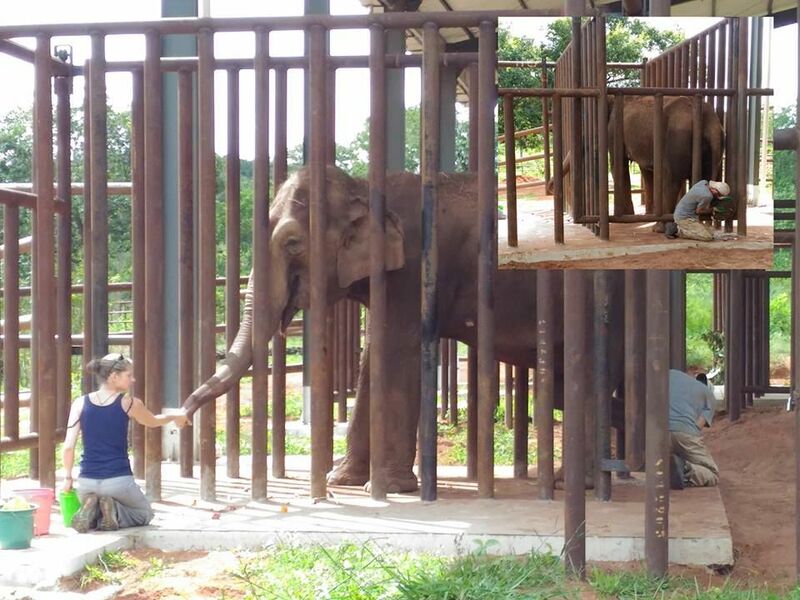 are another huge aspect of working with captive elephants. They suffer traumatic experiences starting as early on as their capture as infants, to their present-day status. Having a broader knowledge of these issues, how they can manifest themselves, and some options to help diffuse them would serve anyone working with elephants well. A book that goes in depth into that topic is “Elephants on the Edge”, this book is specifically geared towards elephants, but other behavioral information would be helpful as well. Check out our reading list to find subjects you are interested in. Elephants across the globe are in crisis. Read about their plight. Elephants across the globe are in crisis. Read about their plight here.